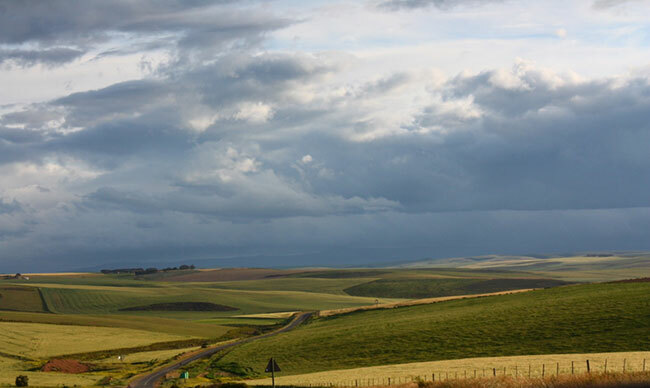 According to the ORCT, which was established in 2012, approximately 95-percent of the Renosterveld – located between Botrivier and Heidelberg in the Western Cape – has been converted into agricultural croplands, with the remaining 5-percent occurring as scattered islands across private farms in the wheat-belt of the Overberg. As a result, the Renosterveld ecosystem, which boasts an exceptional variety of species, is teetering on the brink of functional extinction. To address these critical ecological concerns, the ORCT developed a Conservation Easement Programme in 2016, through which it signs long-term conservation agreements with landowners in return for assistance with conservation management of the veld. The assistance includes expert ecological surveys, the compilation of detailed management plans, as well as substantial financial assistance where significant change in management regimes is required – such as erecting fences to control livestock grazing, erosion control interventions, undertaking ecological burns or clearing of invasive alien plants. Through these extremely positive and constructive partnerships, the ORCT is securing the future of what is considered to be one of the most threatened habitats on earth. 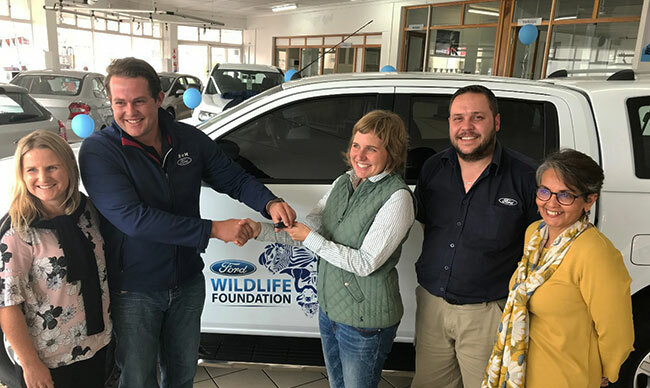 “We are thrilled to have been awarded this vehicle by the Ford Wildlife Foundation,” says Dr Odette Curtis-Scott, director of the Overberg Renosterveld Conservation Trust. “It takes the burden of having to source funds for a vehicle off our shoulders, freeing up time for us to do what we do best, which is conservation! 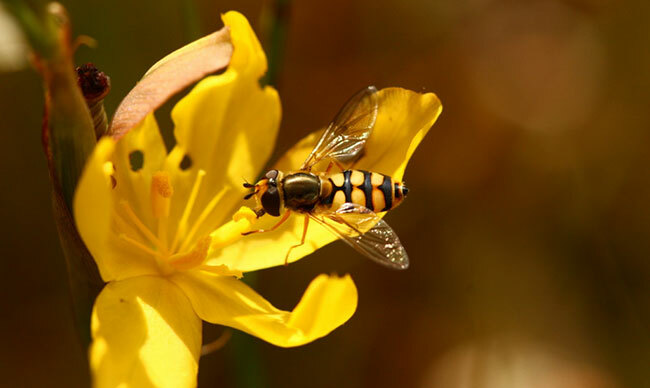 It is also a significant acknowledgement of the importance of the work that we are doing and the valuable role that we as a small NPO are playing in determining a positive outcome for the severely threatened biodiversity of the Renosterveld. “To date, the ORCT has secured close to 1 400 ha into its Conservation Easement Programme, with several hundred more in the pipeline and under negotiation. The ORCT is growing its conservation footprint in the landscape substantially and has managed to make a significant impact on the future of Renosterveld conservation with relatively few resources. 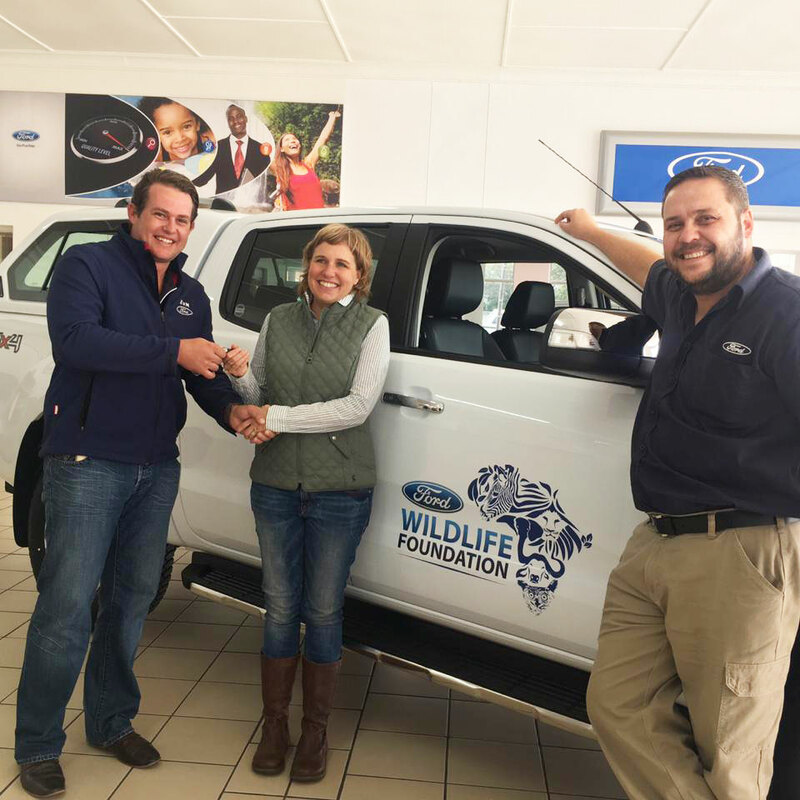 The Ford Wildlife Foundation is unique as it does not provide a cash donation to the conservation projects it supports, instead Ford’s partner organisations are equipped with Ford Rangers. The Ranger 3.2 XLT Double Cab 4x4s, which are provided to the partner organisations for a period of two years, are used to help project operations, such as transporting field equipment, helping vets reach sick or poached animals, or translocating the animals themselves. 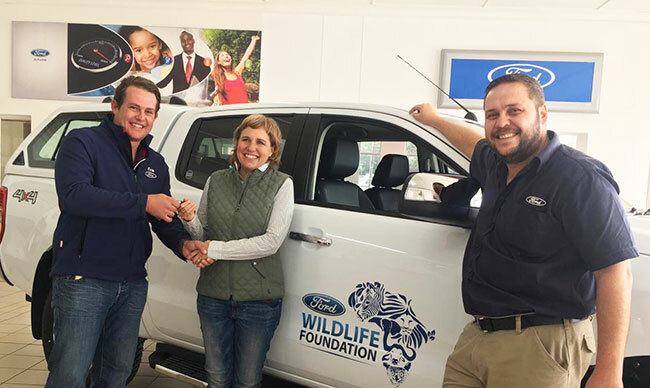 The vehicles operating in all Ford Wildlife Foundation projects are monitored and serviced by Ford’s extensive dealer network to ensure they operate at peak efficiency.